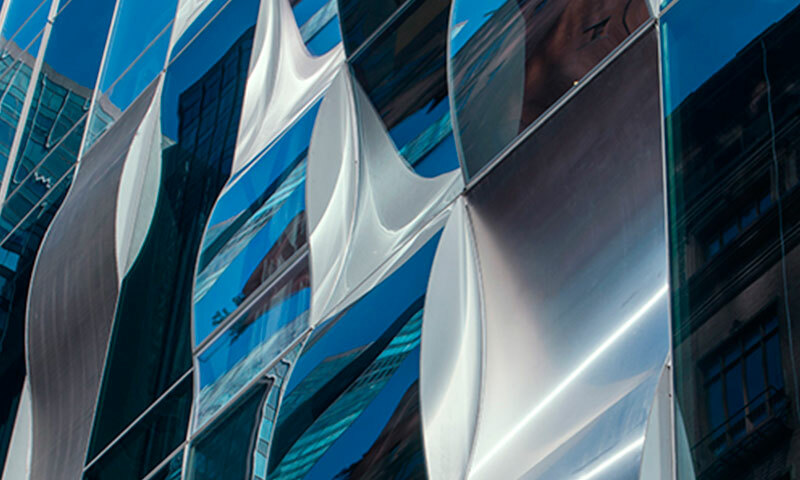 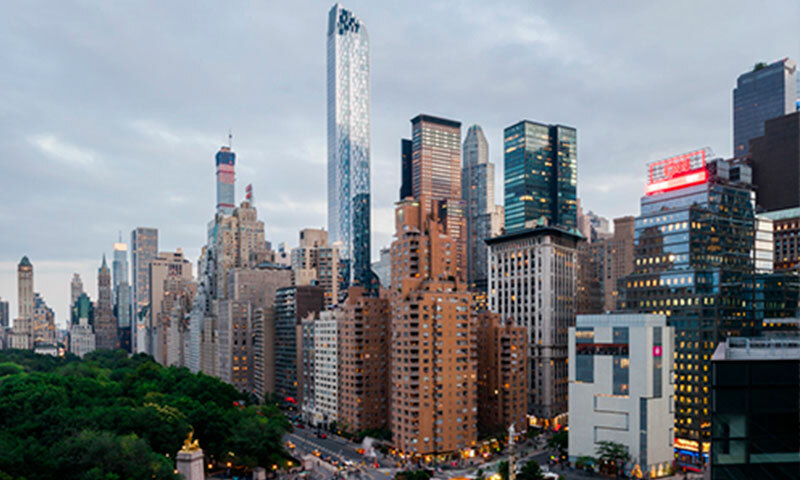 One 57 is a slender and elegant 75-story tower. 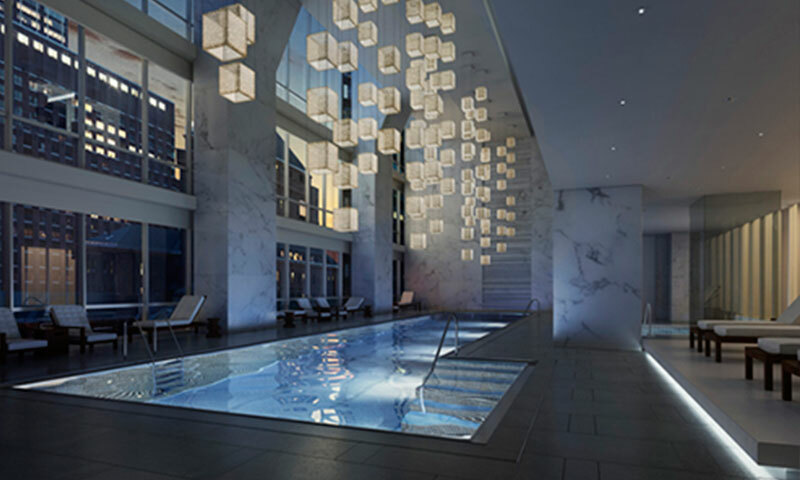 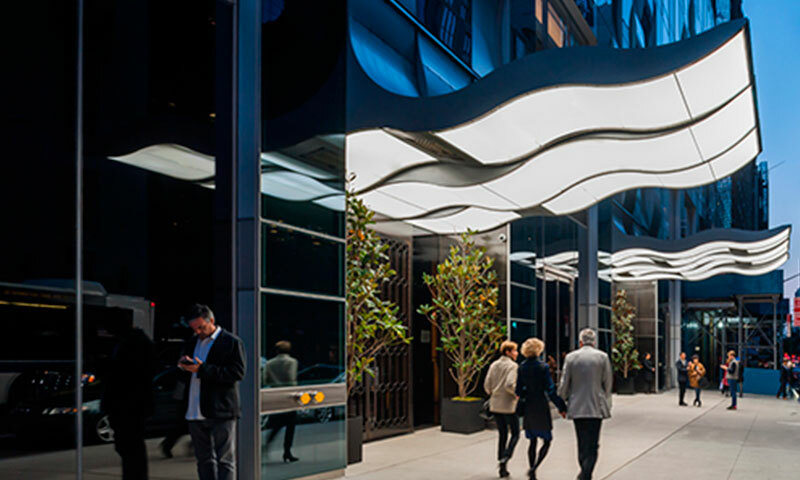 Pritzker Prize-winning architect Christian de Portzamparc has artistically redefined luxury living in New York, while designer Juul-Hansen conceived discreetly opulent interiors that reference great French modernists. 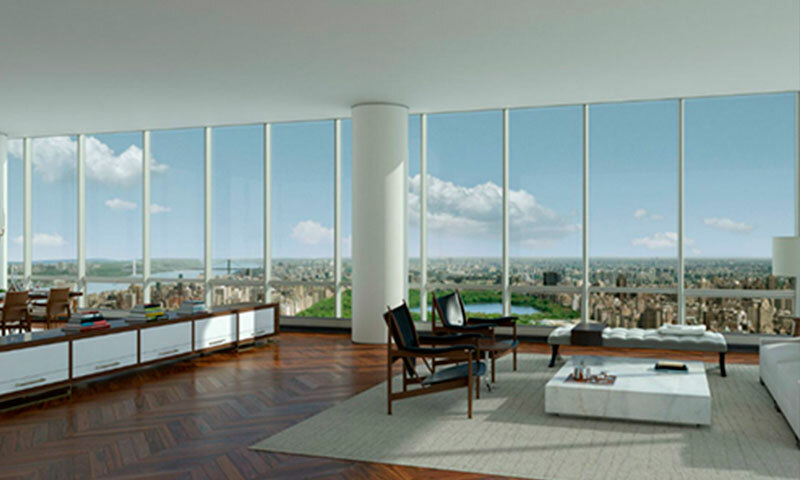 Walls of glass illuminate expansive spaces of surprising scale and light; residences feature custom details and the most dynamic views of Central Park. 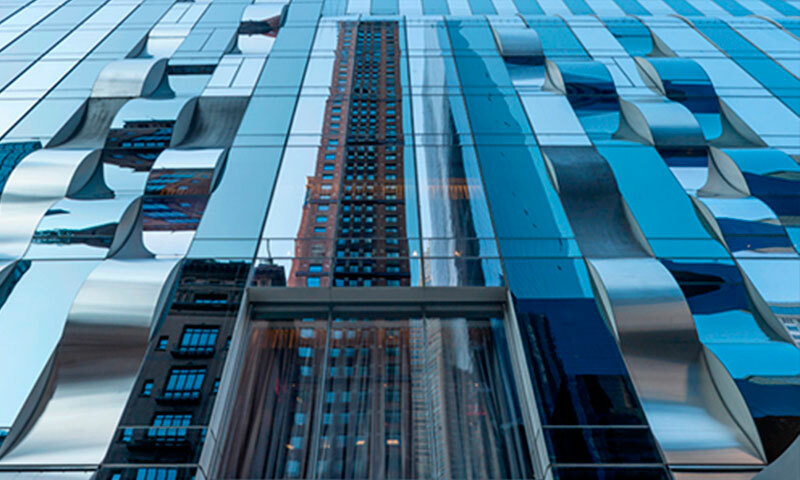 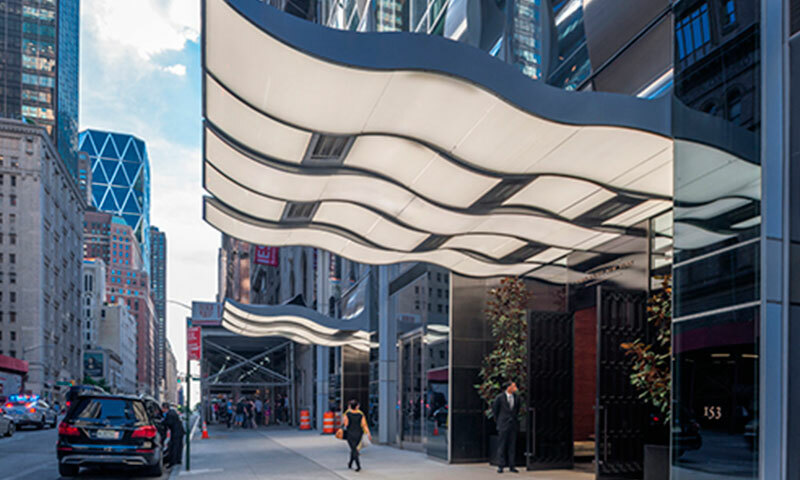 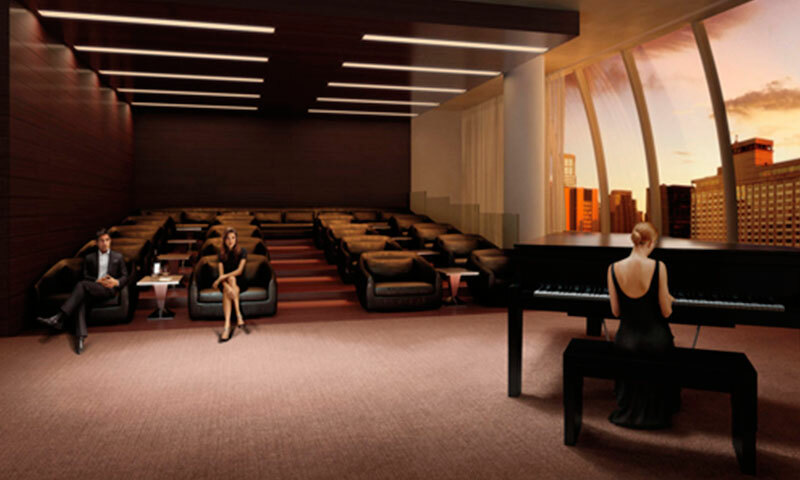 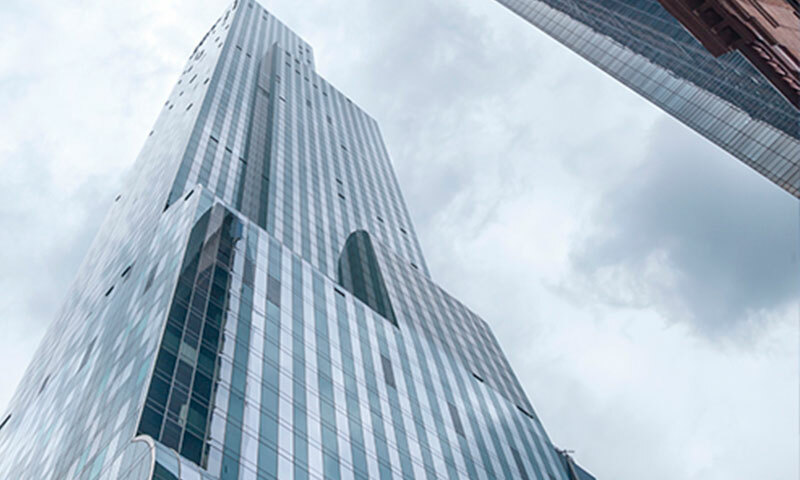 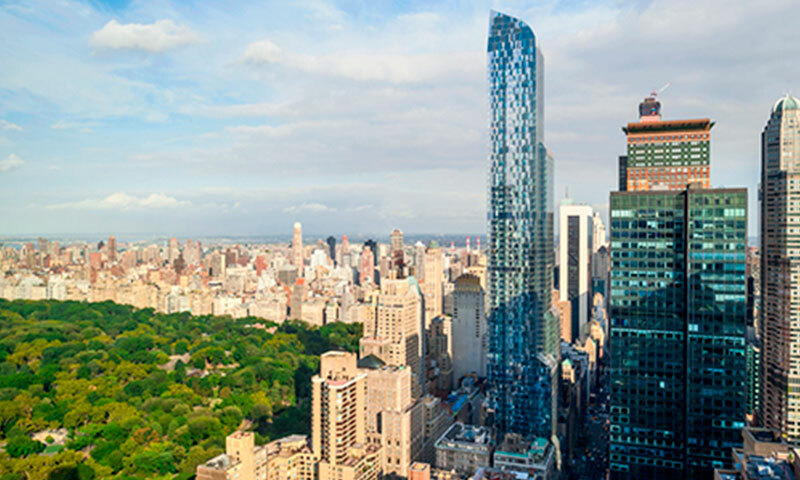 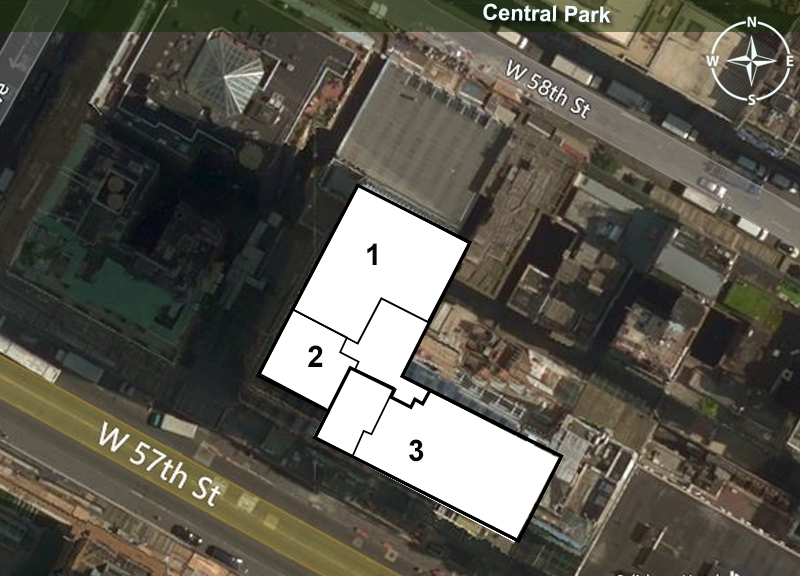 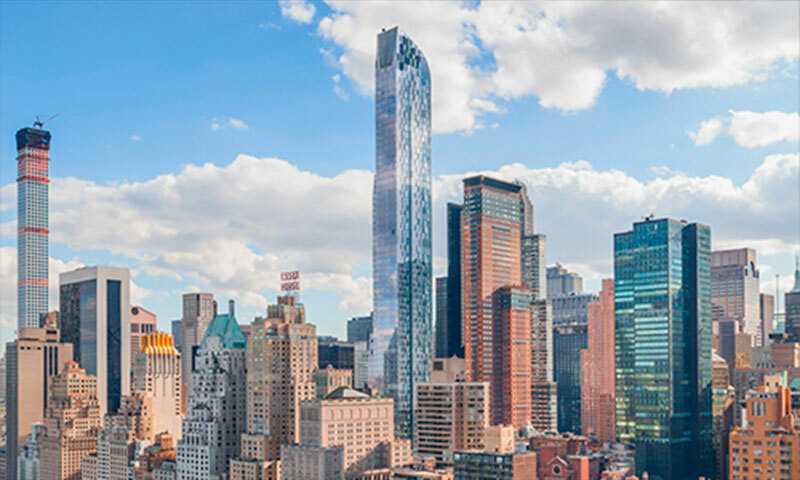 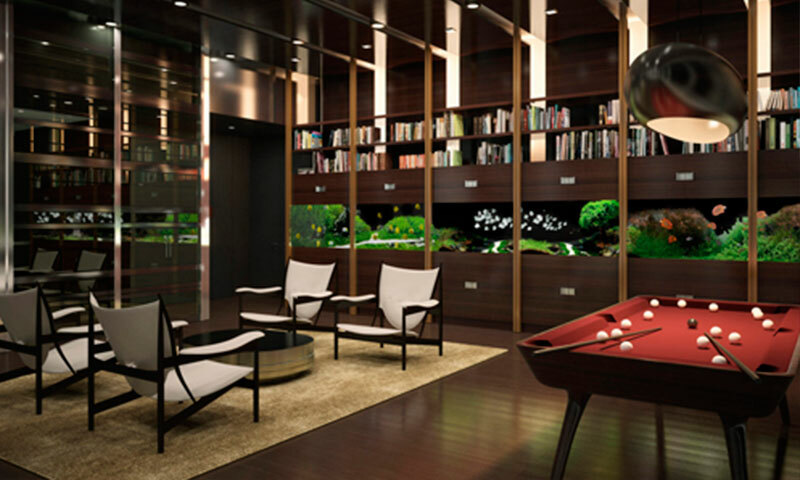 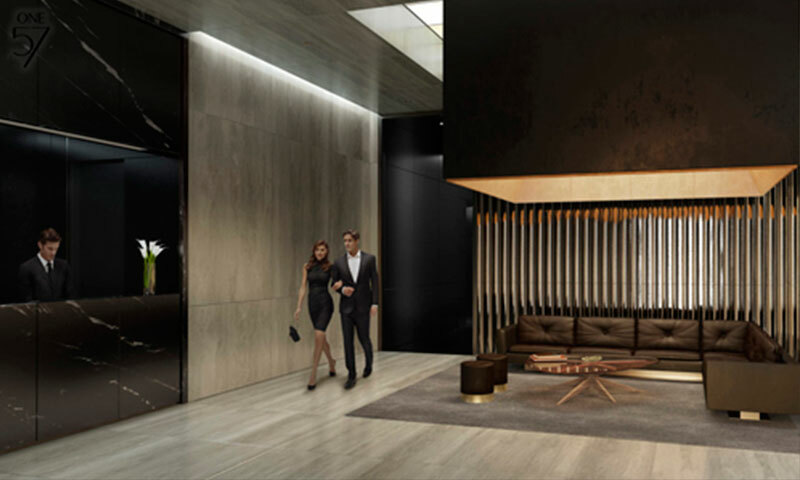 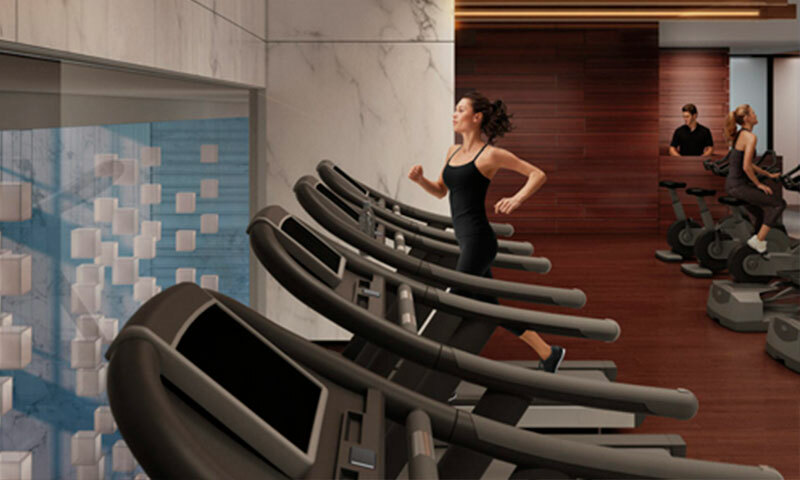 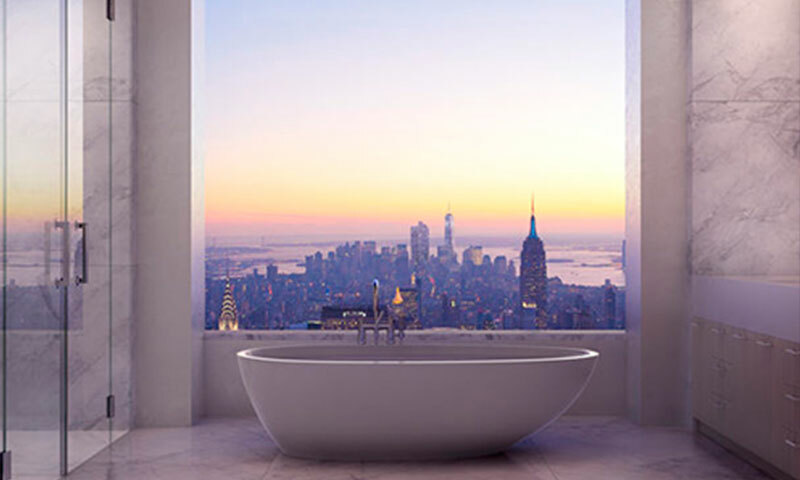 One 57 is conveniently located on the west side of Manhattan. 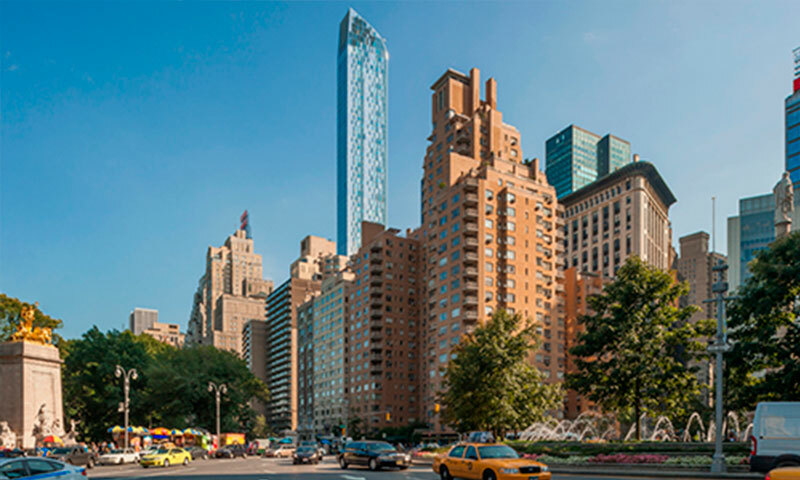 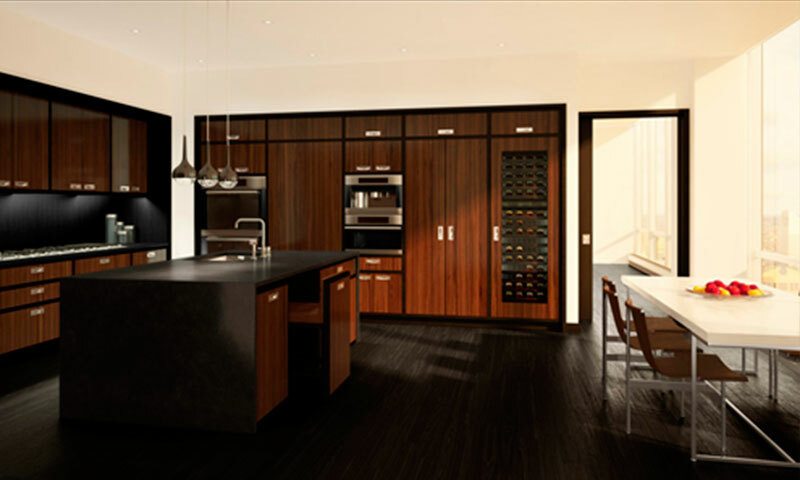 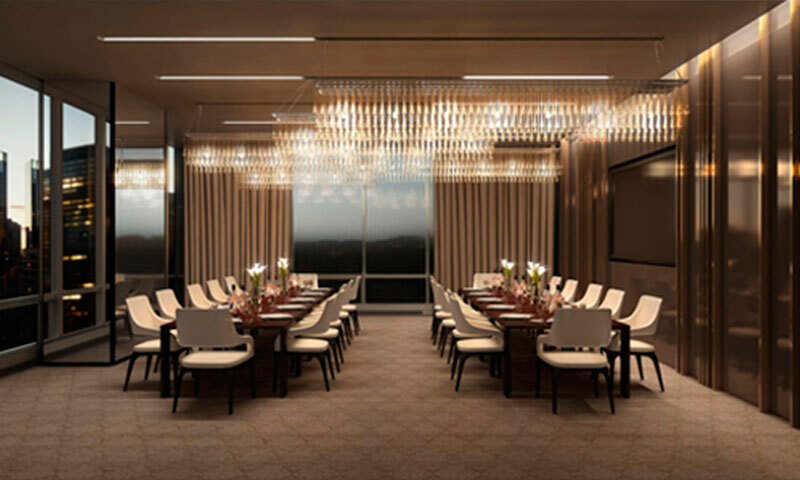 This Residential Tower is one of the Finest Condo Buildings of Midtown West, Prices for Sales start at $4,950,000 and Rentals start at $9,500, contact us for more information.